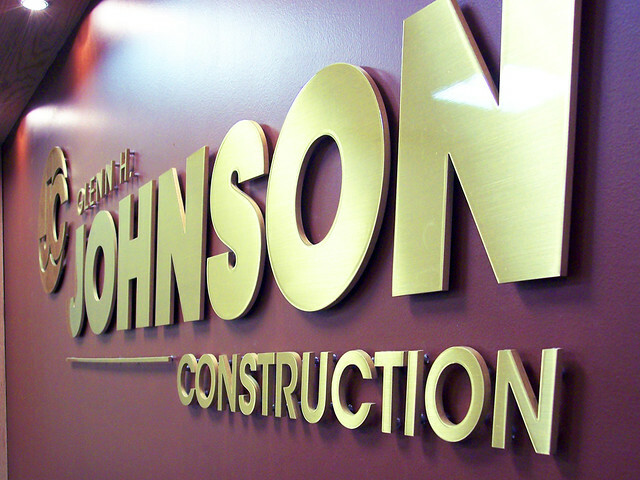 Brass signs are a traditional choice for good reason. 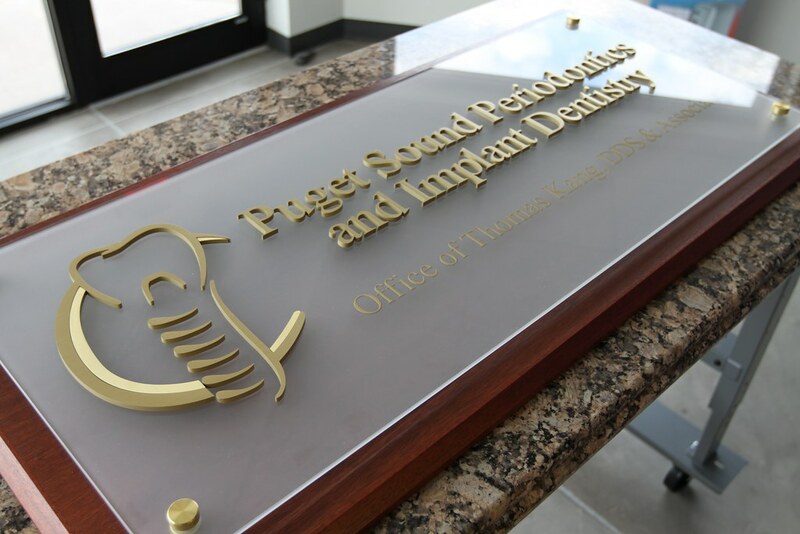 Whether you’re looking for the shine of a high polished brass or the heritage portrayed by a brushed satin finish or oxidized oil rubbed finish, indoor and outdoor brass signage from Impact Signs clearly communicates integrity and assurance. 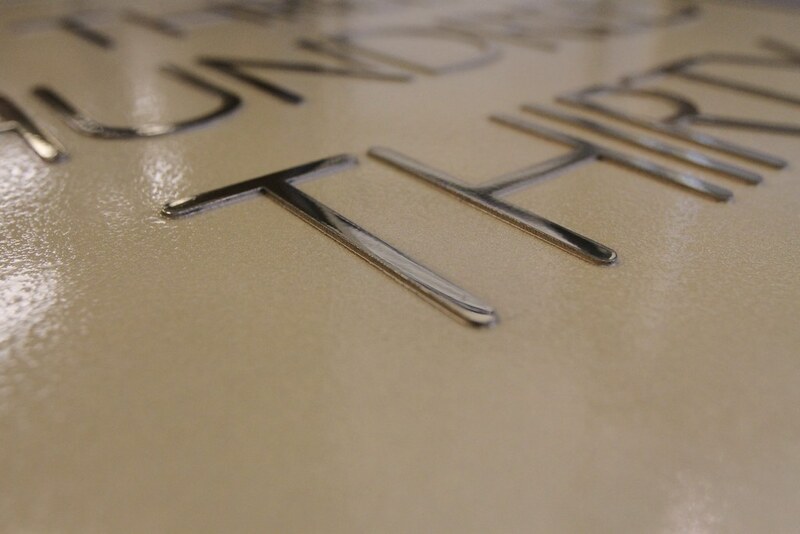 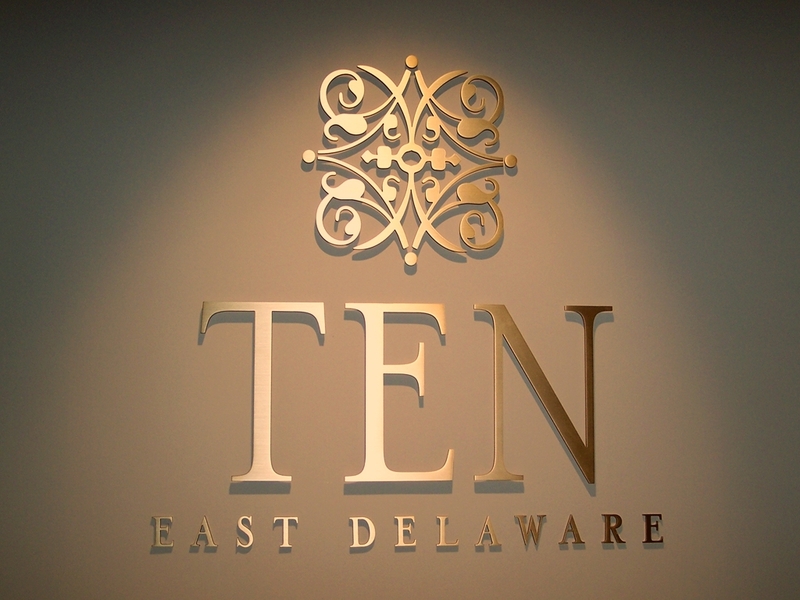 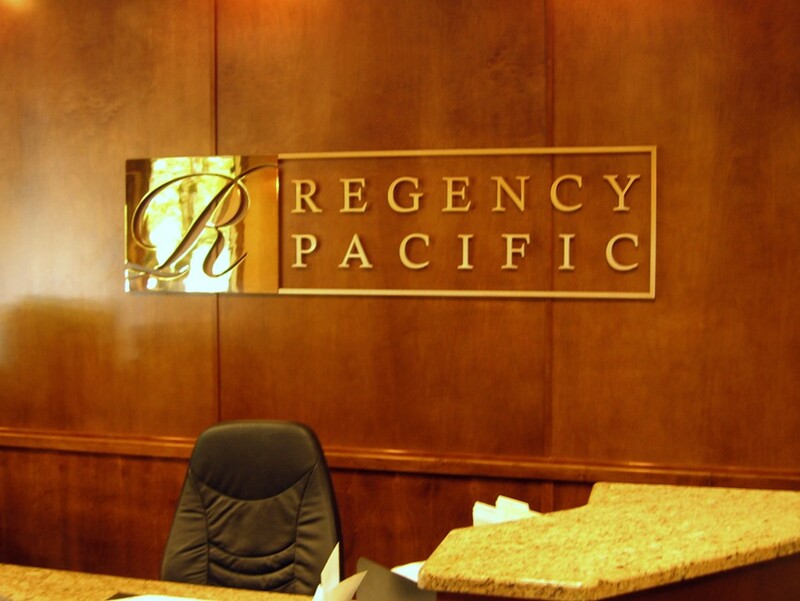 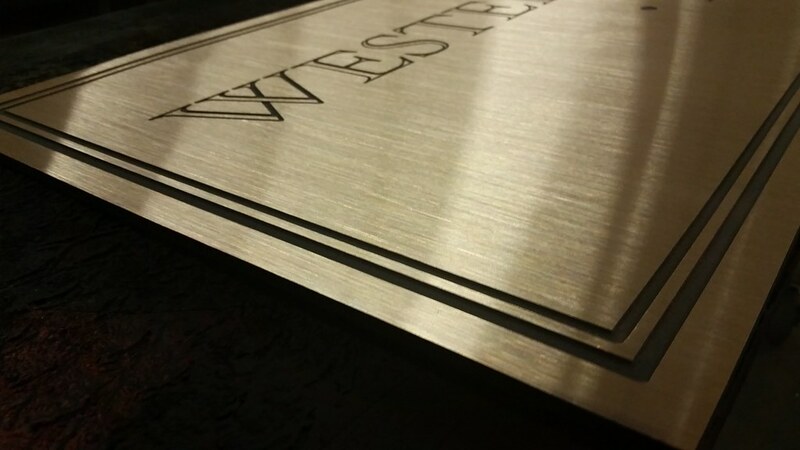 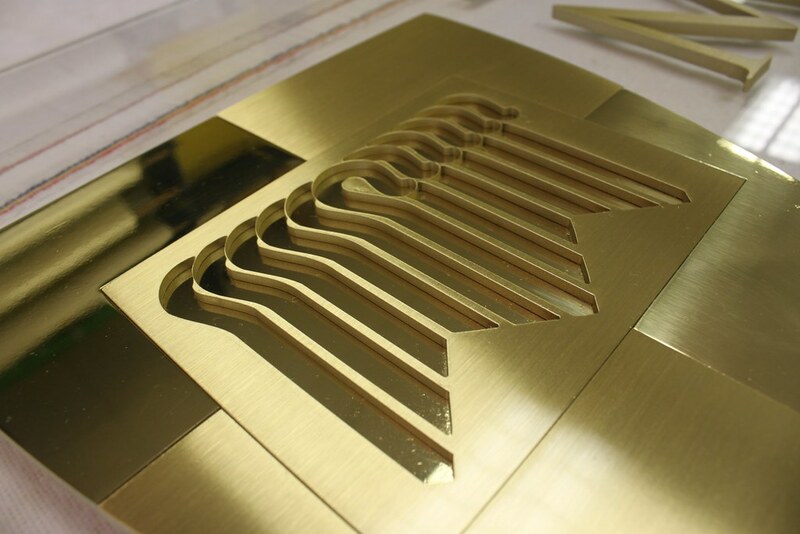 Our master craftsmen will help you develop brass office lobby signs that reflect the image you want to portray. 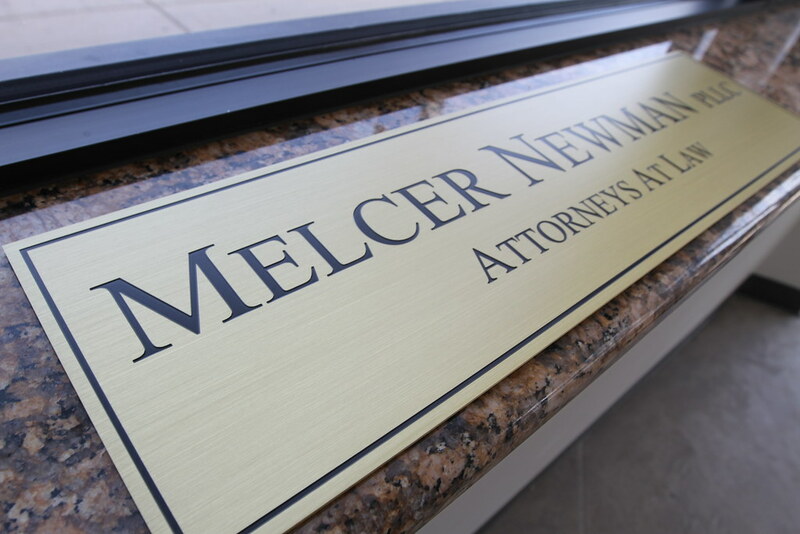 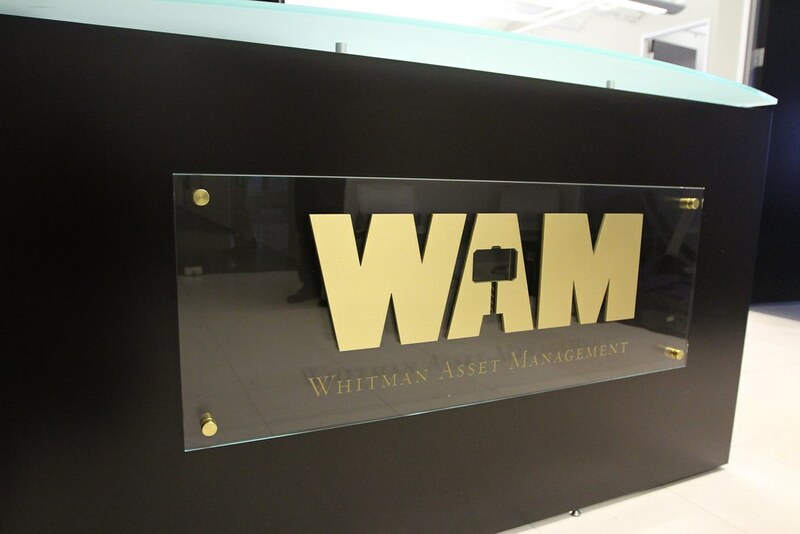 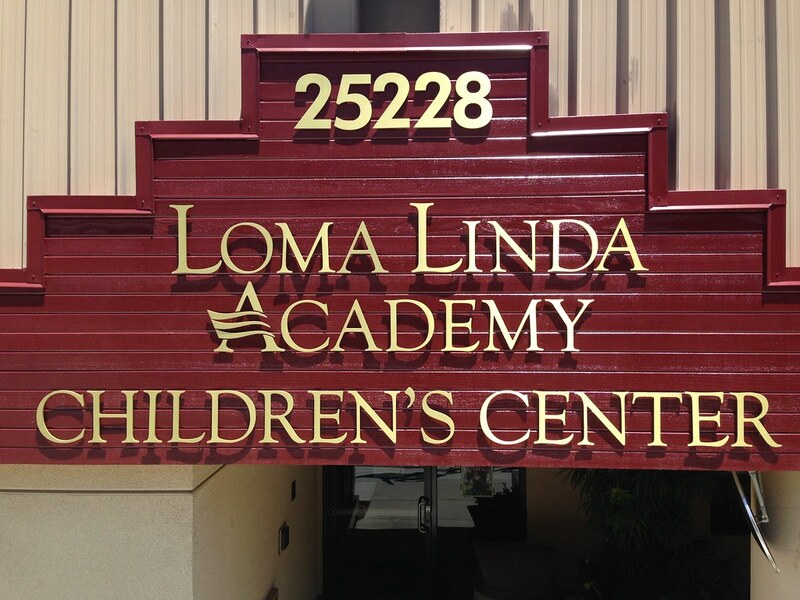 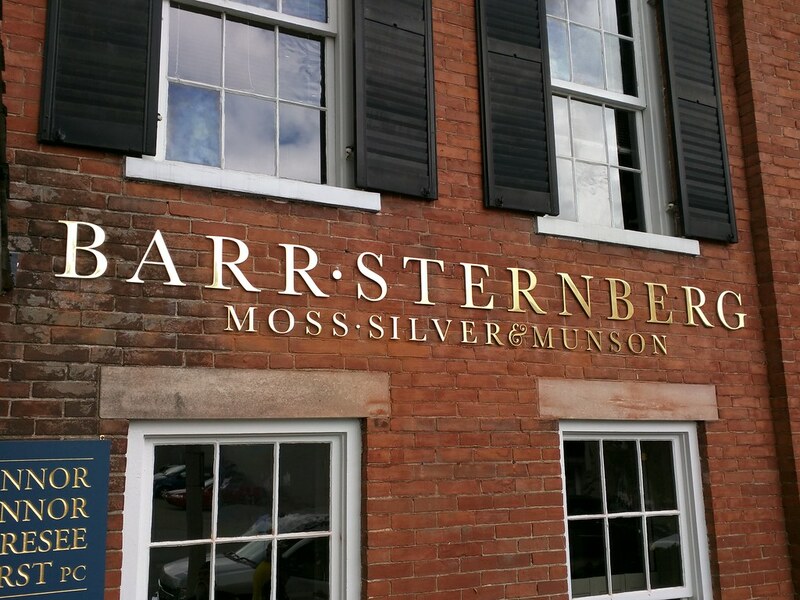 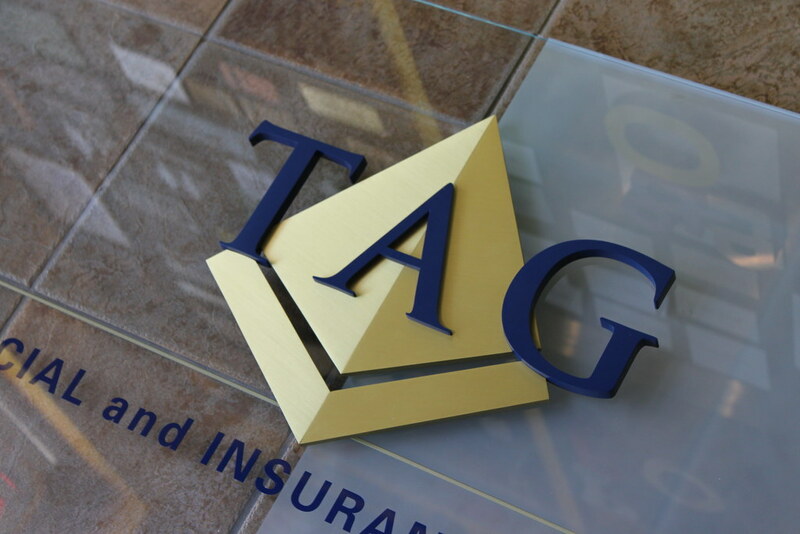 Our brass logo signs are found in law offices and corporate offices around the country.